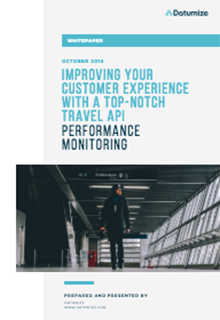 Travel companies need a robust system architecture to handle today’s massive search and response traffic volumes. Customers expect instant responses and perfect and smooth booking experiences. Having a deep understanding of the systems' performance and continuous and real-time process monitoring, it is vital to optimize this architecture.